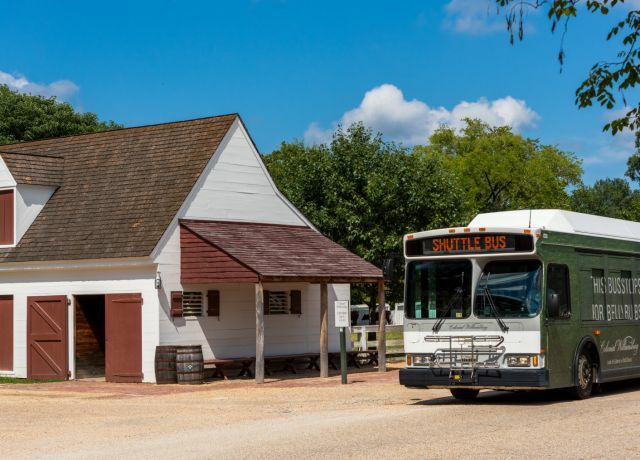 Complimentary shuttle to and from Merchant's Square, Busch Gardens / Water Country (during normal operating hours). 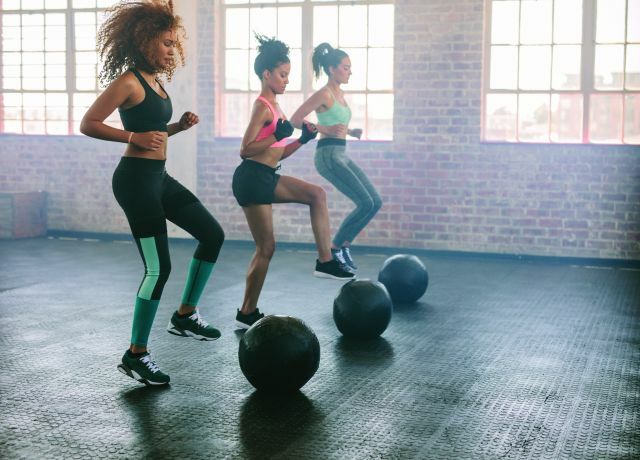 Access to fitness classed at The Spa of Colonial Williamsburg. 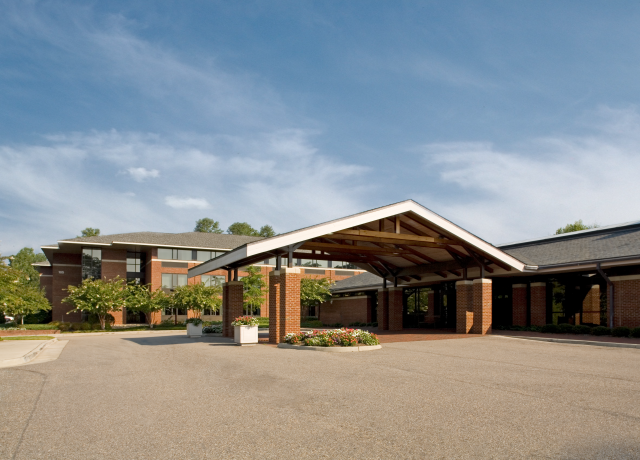 All of our hotels offer complimentary parking for registered guests. 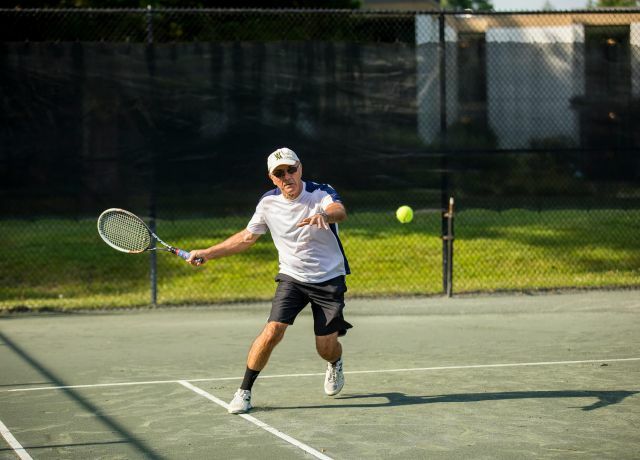 Resort guests enjoy 1 hour complimentary tennis court time in addition to a 30 minute tennis clinic. 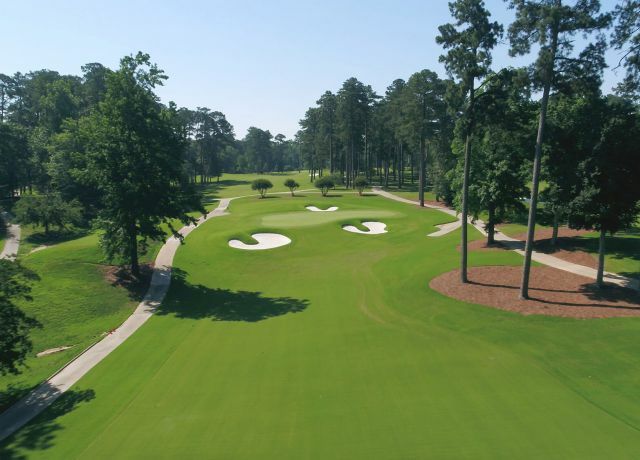 Enjoy special rates on any of our 3 golf courses. Reserve your tee time now. 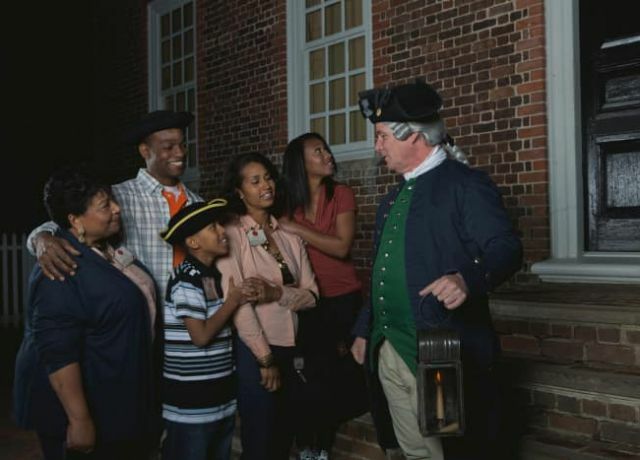 Enjoy the Historic Area and two Art Museums for a discounted price. Guests staying at one of our six properties can purchase discount tickets. Want to work on your swing? 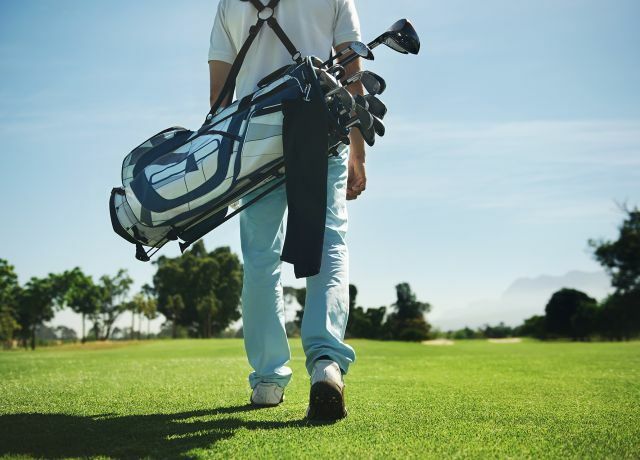 Resort guests can attend a 30 minute complimentary golf clinic on select days. 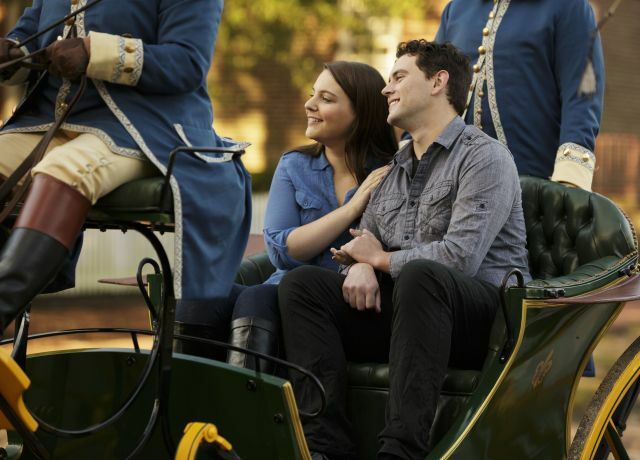 Resort Guest receive a $5.00 discount on carriage rides through Colonial Williamsburg Historic Area. 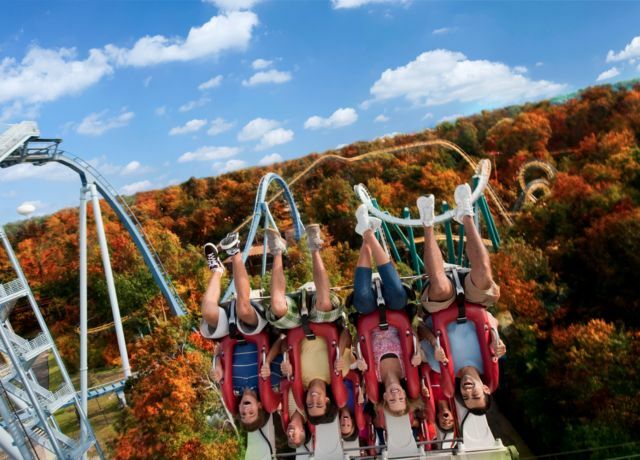 As a resort guest, you can enjoy nearby attractions, like Busch Gardens at a discounted rate. 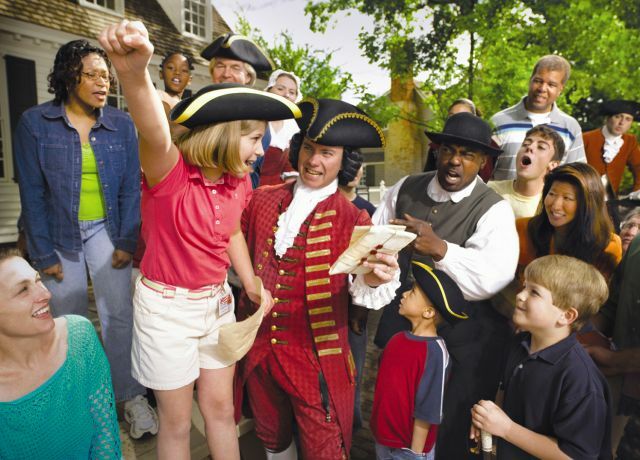 Stay at one of our six hotel properties and receive 25% Colonial Williamsburg evening programs (some restrictions apply). 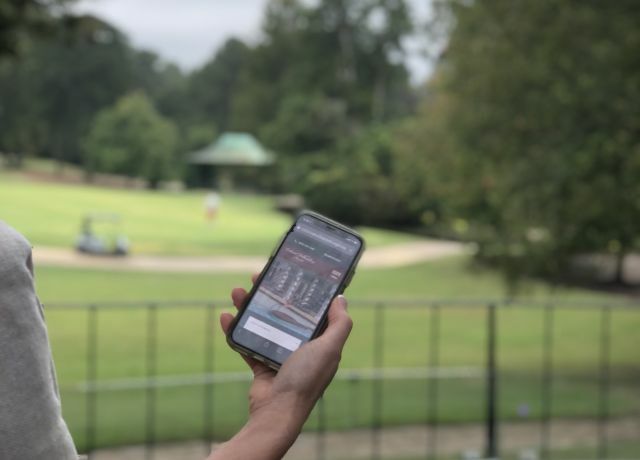 Stay connected with our complimentary wi-fi throughout our hotels (Colonial Houses excluded).